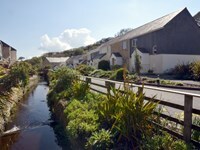 Polurrian Cove is on the south coast of Cornwall. It is a rural sandy cove, approximately 330 metres wide, surrounded by rocks and steep cliffs. A stream flows onto the beach and disperses over the sand. 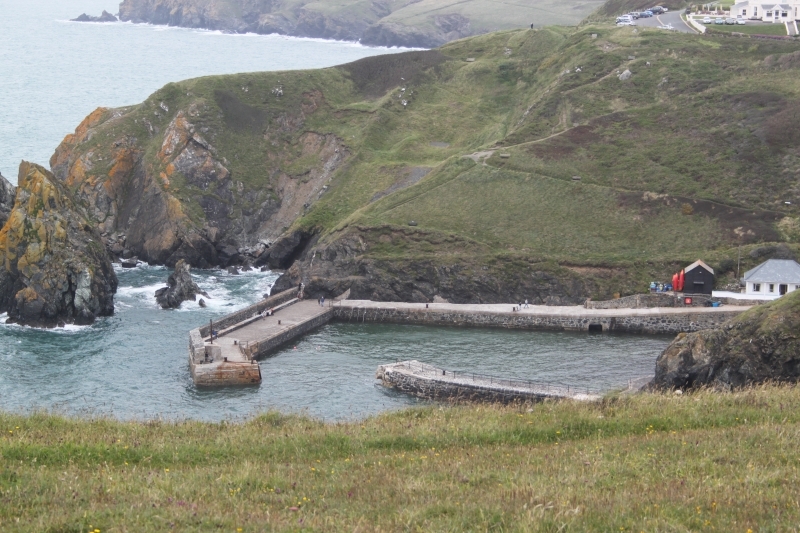 Polurrian Cove is on The Lizard Heritage Coast, and adjacent to the South West Coast Path. The tide at Polurrian Cove is currently falling. Low tide will be at approximately 3:16 AM tomorrow, and the next high tide will be at approximately 9:02 AM tomorrow. There is a car park behind the beach just a short walk away. Dogs not allowed between Easter Sunday and 30rh September (7:00am-7:00pm). around 7 miles east as the seagull flies, around 10 miles by road. around 5 miles south-southeast as the seagull flies, around 7 miles by road. just over a mile north-northwest as the seagull flies, around 9 miles by road. 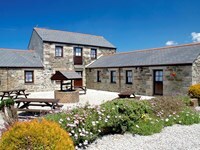 Visitor information for Polurrian Cove, Cornwall, England. Weather, tides, visitor comments, beach facilities, photos, nearest postcode, beach information and nearby accommodation.